Sitemaps and Seo - First in Google? 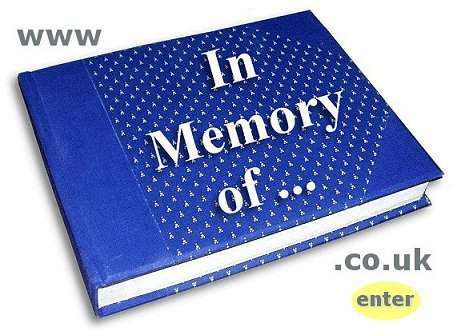 - Marketing: What are the benefits of being part of InMemoryOf ? InMemoryOf is providing a unique service.